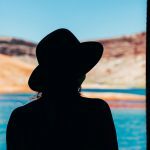 The world is home to some very amazing festivals, these festivals can feature anything and anyone, but they are also really fun to visit. Some of the best festivals of the world are film festivals, these festivals are events where people are able to see different movies for the first time and enjoy themselves to the fullest. When you talk about the world’s most amazing film festivals, then you cannot miss out the name of Cannes film festival. It is simply an amazing film festival that should be visited by everyone. As the name suggests, the Cannes film festival is held in Cannes, France. 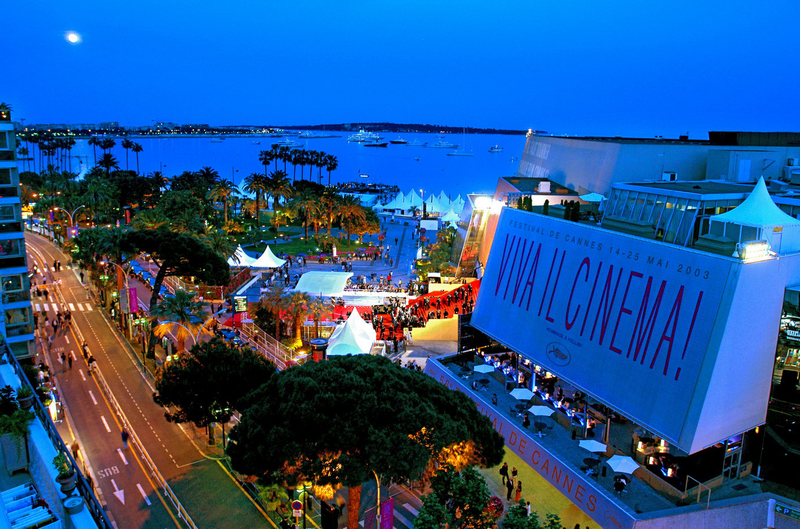 It was known as the International film festival until 2002, but later on the name was changed to Cannes film festival. 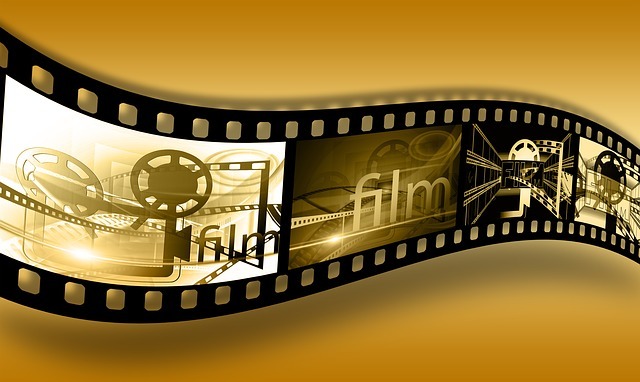 The film festival is held every year and previews some new films that belong to different genres including documentaries. The Cannes film festival was founded in the year 1946, it is held in the month of May and is an invitation only festival. This means that only those people can enter the festival who have been invited and it is very difficult to get an invitation. In 2017, the Cannes film festival will have completed 70 successful years and the festival will be held on May the 17 to 28. The Cannes film festival traces its origins to the 1930s, however it was very small at the time. Only films from 16 countries were screened at this time. The modern day Cannes film festival was founded in 1946 however, the festival was not held in 1948 and 1950 because of low budget. The Cannes film festival always wanted to compete with the Venice film festival. However, it had to change its date from fall to spring to avoid any sorts of clashes. 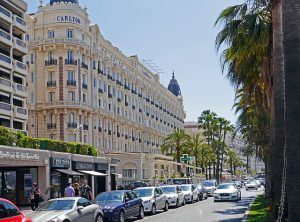 The Cannes film festival has certainly become very important, especially for the European films. 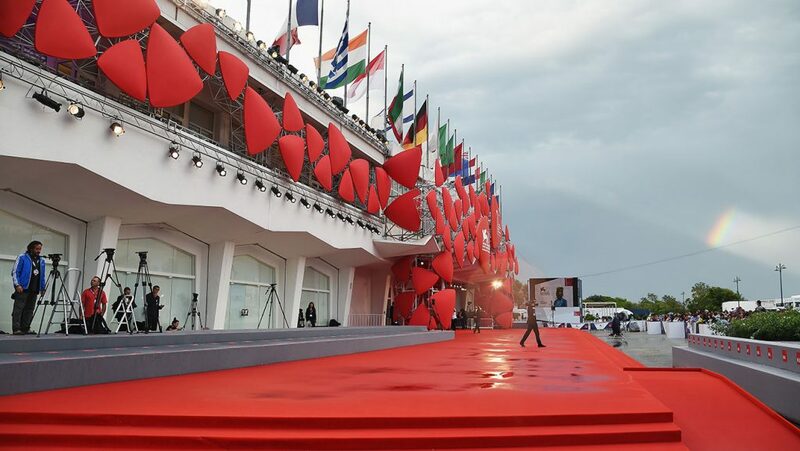 Unlike Venice film festival and Berlin international film festival, Cannes film festival offers a lot more opportunities for growing industries and that is why it is much more appreciated. Just like most other film festivals, the Cannes film festival also distributes awards among its participants. The most popular awards include the Palme d’Or, Grand Prix, Prix du Jury and many more such awards. TheCannes film festival features a rather brilliant jury, for feature films, there is an international jury which consists of the President and various other popular figures. This jury determines that which movie should be given the award. Likewise, there are other juries for different genres. These were a few things that you should know about the Cannes film festival. It is undoubtedly one of the most amazing film festivals of the world. Although it is an invitation only festival, you can sometimes get a chance to get in and if you do not avail this chance then you will surely regret your decision. The Cannes film festival has become much more popular than it used to be, therefore you should certainly take it seriously.